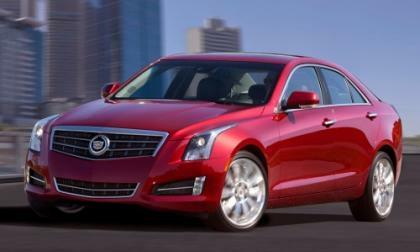 The new 2013 Cadillac ATS gets a sport-tuned component that features improved acceleration through the corners and delivers world-class performance. As Daimler is focusing on developing more hybrid and all electric cars, their realigned management structure meant changing Daimler's representative on Tesla's Board. 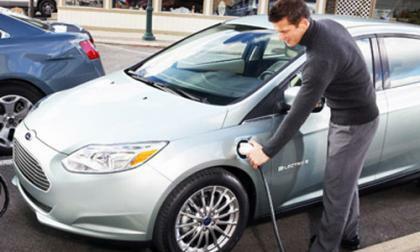 Speaking during a new conference today, Alan L. Baum, principal at Baum & Associates and Luke Tonachel, senior vehicles analyst for Natural Resources Defense Council agreed the future could not look better for high mileage vehicles and the American consumer. 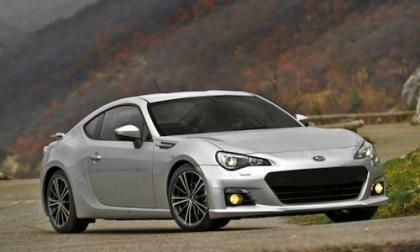 Toyota has announced that the 2013 Scion FR-S has won the first AutoGuide.com Car of the Year Award, but the website fails to recognize the major contribution from Subaru. 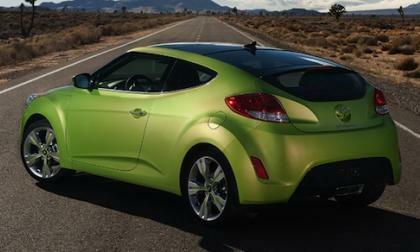 Hyundai recalls Veloster for parking brake flaw, what symptoms can drivers expect? Hyundai's emergency brake recall comes the same day the automaker issued a separate recall concerning the Veloster's faulty glass sunroof. 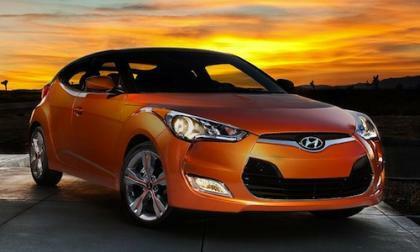 Read more about Hyundai recalls Veloster for parking brake flaw, what symptoms can drivers expect? 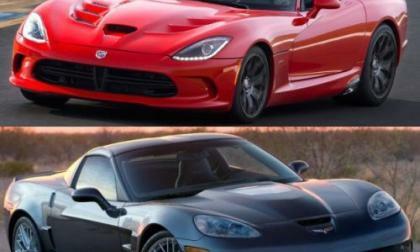 The folks at Motor Trend recently took the 2013 Chevrolet Corvette ZR1 and the 2013 SRT Viper GTS to Mazda Laguna Seca Raceway with the bowtie-clad supercar coming away the winner – but it comes with a bit of controversy due to their driver choice according to the people at Chrysler. 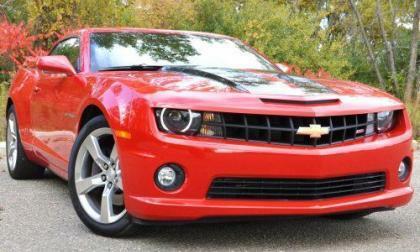 The current Camaro is built in Canada, but GM has found a way to move the Camaro home to America for the next generation. The Hyundai Veloster safety recall stems for an October investigation by the National Highway Traffic Safety Administration. 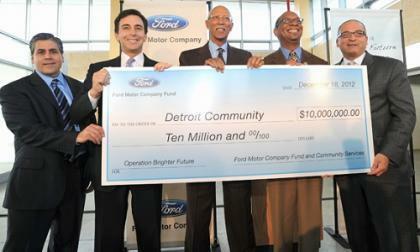 Ford will donate $10 million alon with other support to help the city pull itself out of depression. General Motors announced this morning a plan to buy back 200 million shares of the stock issued as repayment for the 2008 bailout loans – a move that will put $5.5 billion US dollars back into the US Treasury – as the Feds prepare to unload all of their ownership in the automaker within the next 12 to 15 months. 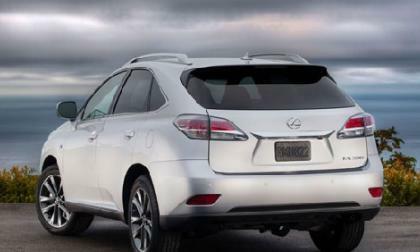 The 2013 Toyota RAV4 remains true to the original RAV4 concept, but the new SUV gets a much needed new contemporary design language. 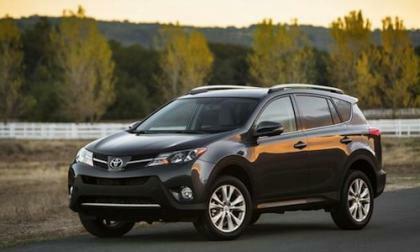 Toyota has increased the price of its base model RAV4 by $650, but decreased the price tag of the higher end RAV4 Limited. 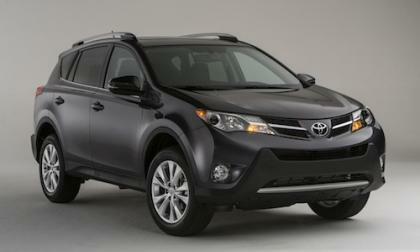 Each all-new 2013 Toyota RAV4 model features an extensive interior and exterior overhaul. 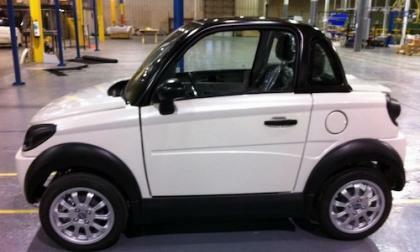 Small electric car startup GreenTech Automotive, with Virginia Gubernatorial candidate Terry McAuliffe as Chairman, had asked Virginia for incentives to build a factory in that state, which Virginia rejected. 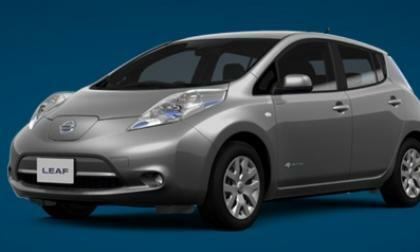 Was 2012 Leaf sales decline due to Nissan management arrogance? 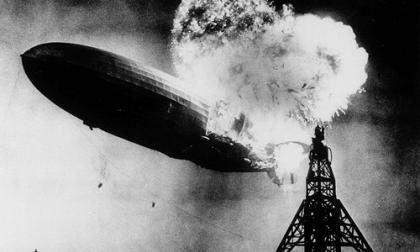 In 2012, sales of the Nissan Leaf did not meet expectations, and apparently Nissan's management thinks it was due to their arrogance, but there are several more factors at play. 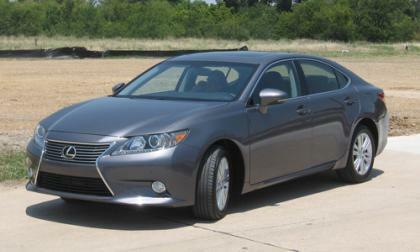 Read more about Was 2012 Leaf sales decline due to Nissan management arrogance? 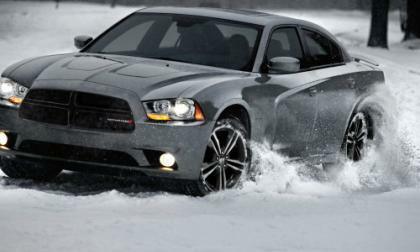 Following the success of the Blacktop package for the rear wheel drive Dodge Charger, the Chrysler Group has announced a new All Wheel Drive Sport package for the 2013 Dodge Charger lineup with the new Charger AWD Sport package is being offered with multiple trimlines – meaning that both the V6 and V8 engine options are available. 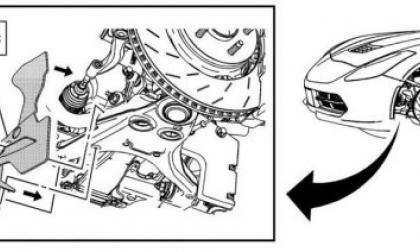 Yesterday we had a look at the third official GM teaser video of the 2014 Chevrolet Corvette that focuses on the interior of the new American supercar and today, we get a look at some basic line drawings of the new Corvette front end from the Facebook page of well known automotive paparazzi Chris Doane. 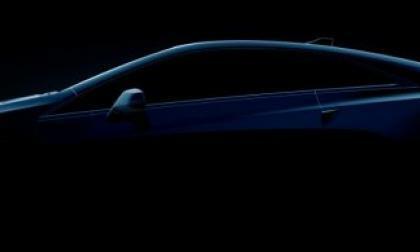 The 2013 North American International Auto Show in Detroit next January will bring about the debut of the Cadillac ELR – a luxury electric vehicle based on the drivetrain and chassis architecture of the Chevrolet Volt – and with about a month until the big debut, General Motors has offered up the first teaser shot of the new electric Caddy. 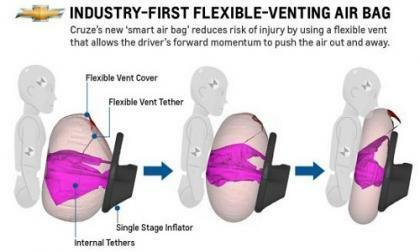 GM has developed yet another new airbag technology for 2013 Chevy Cruze that will help save lives and will cost less than previous designs. 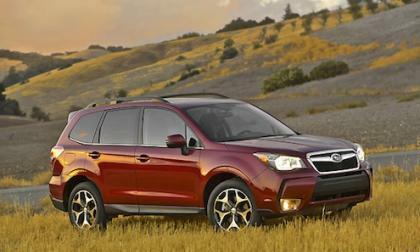 Sales of the new 2014 Subaru Forester have far exceeded the expectations of the Japanese automaker and more than quadrupled their monthly target. 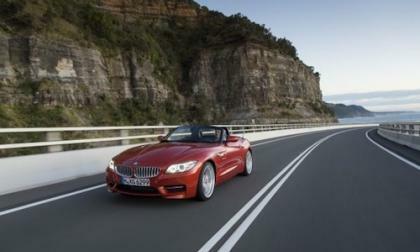 The 2014 BMW Z4 Roadster that is set to arrive early next year gets a few updates but isn’t much more than a mild refresh. Even though auto sales in the US have still not returned to the peak levels set five years ago, globally the car industry is having a peak year, with sales in China, India and even Brazil bringing world totals to over 80 million – a new world record. 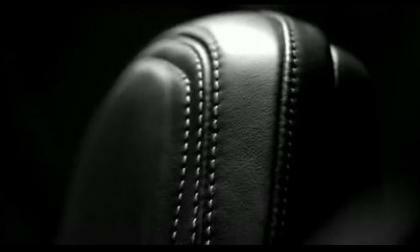 General Motors has released what is the third official teaser video of the 2014 Chevrolet Corvette and this time, we get a look at the interior of the upcoming C7 – although this video shows us less of the actual car than the previous videos. 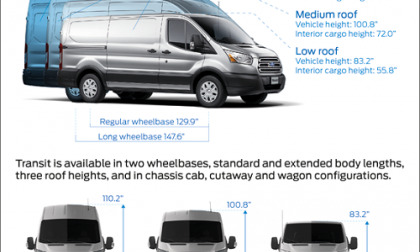 Ford's all-new design breaks all the rules and comes in one line for all markets. 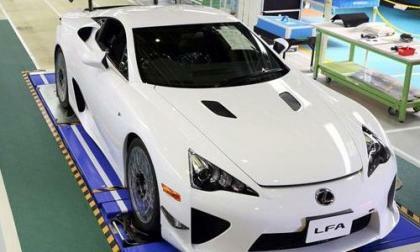 Toyota Motor Co has announced that the very last Lexus LFA slated for production has rolled off of the company production line at the Motomachi Plant in the Aichi Prefecture – with the last LFA ever built finished in bright white and fitted with the high performance Nürburgring package. 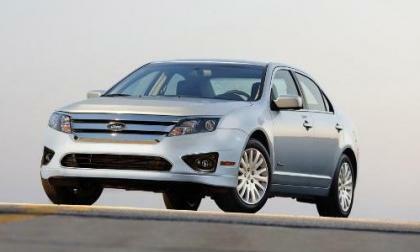 The National Highway Traffic Safety Administration has announced that its probe into complaints of unintended acceleration in certain Ford, Lincoln and Mercury vehicles has been upgraded to an engineering analysis – the final step that could lead up to a recall of almost a half million Ford vehicles. 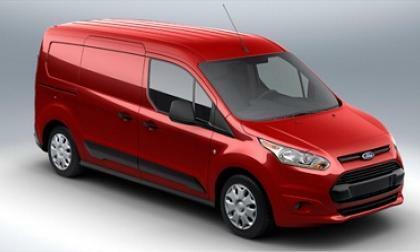 The new 2014 Ford Transit Connect has some key advantages over pickup trucks and other old fashioned work vehicles. 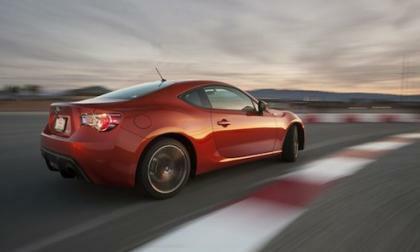 The 2013 Subaru BRZ and Toyota GT 86 are getting more global recognition after winning yet another award in Australia. Scientists at Wake Forest University are using pencil, paper and super-connected computers to solve the problems presented by mobile storage of hydrogen to enable wider application for modes of transportation including cars.